The International University of Japan (IUJ) is one of few Japanese universities that offers all courses in English. It has been producing many global leaders who are active in the business, government, global organization and nonprofit sectors since it was founded in 1982. 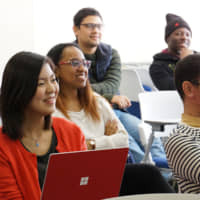 Students can obtain master’s degrees in international development, economics, public management, international peace studies and international relations, as well as an MBA in business administration. IUJ is fully approved and accredited by the Ministry of Education, Sports, Science, Culture and Technology. In September, IUJ launched the Japanese Development Program (JDP). The JDP is a unique two-year master’s program that was born through collaboration with JProud, the Japan International Cooperation Agency Program and Universities for Development Studies. Ideal for both Japanese and global students, JDP’s curriculum is designed to educate future global leaders about the universal logic of national development and corporate growth, using Japanese experiences since the Meiji Restoration as case materials. 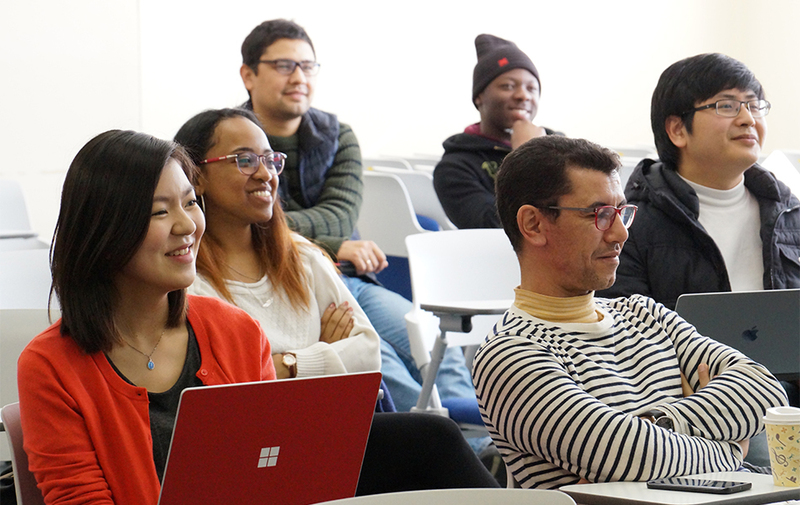 In addition to courses on Japanese development, international development and general business management courses are offered. A Master of Arts in international development or an MBA can be earned depending on if students choose the Graduate School of International Relations or the Graduate School of International Management (GSIM). Both the MBA program and IMBA (intensive MBA) programs of the GSIM at IUJ are accredited by the Association to Advance Collegiate Schools of Business (AACSB) International, a global business education network and an association that provides quality assurance, business education intelligence and professional development services. AACSB is the world’s leading authority on quality assurance of business schools.